Single person survival guide..food, transport, online, apps! siding towards organic produce but I love them for the following reasons. Whenever I went to buy groceries at a supermarket I tend to buy a little more than required or I would see something new and plan on cooking or trying but plans change and there is nobody to eat the left overs and 😦 they are thrown away. The switch from going to a store to buying online was one of the best decisions I made. 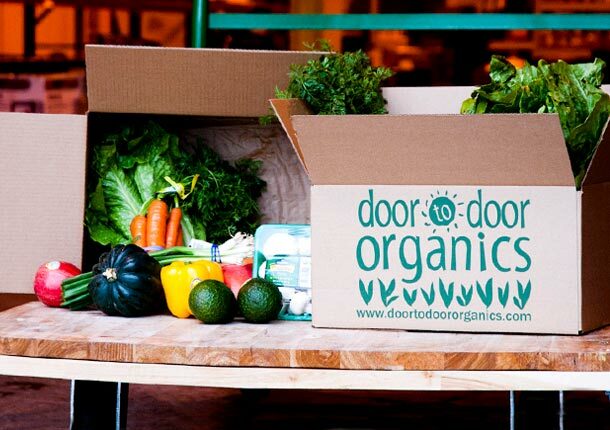 They charge $25 for a small veggie, fruit or mixed box. It is perfect ..PERFECT portion for a single person. Vegetables or fruits were enough for me to last for a week and in case I changed my mind, I would just cancel my next week’s order. Easy-peasy. Plus if you needed anything more than what was offered you could buy from their site and add to your order. 2. 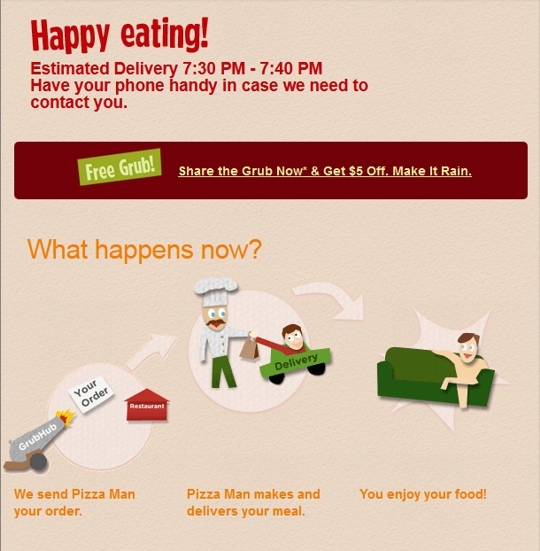 Grubhub : Online food delivery service from restaurants. You can download the app or order online. My roommate and I had a bunch of options we used to like and the minimum billing amount worked out for two of us. They were efficient, had even tracking systems for many restaurants and had a good customer service when we faced delays.Seamless and Eat24 are other services which offer food delivery but I haven’t tried them. If you live in California then you should check out Qulinary which is an app that links chefs around the area and provide meals. 3. Uber and Lyft : You might already know but if you don’t, Uber and Lyft are cab-like services operated by common people. You can download the apps and use them to get around many cities around the world. Our shopping buddies. My roommate and I used to use this often to go to places that was not accessible by public transport. Uber is more prevalent than Lyft but I had a good experience with both during every ride. Cheaper than cabs, better maintained cars, friendly drivers..you could research about insurance liabilities in your state if you are a freak about it. I do have an Uber referral code that is worth a free ride for 500rs or $20 for the first ride. Do ping me if you are interested. 4. Marley Spoon : If you prefer cooking but would like some assistance then Marley Spoon is one solution. They provide all ingredients for a dish. Every week has new recipes and if it is to your liking you could order and cook at home. it the best of both world’s between home cooked meal and easy grocery shopping. All you have to do is follow instructions and cook. A little pricey but works if you don’t care about it. I haven’t tried them but having been following their recipes on Instagram and they look amazing. Other similar options are Blue Apron and Plate. 5. Zipcar : If you have a license and not a car, this is one of the economical options to rent a car for a couple of hours. I pay a very low annual fee because of my employer. So check you have similar dicounts. Evn if not if you are going to use it a bit, it is a good idea. Helps you practice your driving and gets you around. You could download their app, look at cars near you and pay online. User friendly! I always love to hear from you,so please let me know which ones in the top 5 was new to you and if you have any other services that would help the readers.